For a project to be successful, extra care and attention must be given to the implementation of planning techniques that define the project’s objectives in complete detail. Poorly defined project scope and unclear role and responsibility assignments can cause projects to get out of control quickly. A work breakdown structure is defined by the Project Management Body of Knowledge as a deliverable-oriented ranking and presentation of the work to be executed by the project team. It is a valuable tool that helps project managers reveal the scope of project work and efficiently communicate the tasks and processes involved to execute the project with relevant stakeholders. In addition to identifying and organizing the project work, the work breakdown structure has many other benefits. It can be used to create an initial project budget as costs can be associated with the activities listed. Since this tool breaks down roles by the individual departments, departmental budgets can also be calculated. These budgets would need to be reviewed carefully though to make sure they are optimally suited to the project’s objectives. The ability to find potential risks in a given project or quickly identify the significant deliverables impacted by an associated process is another benefit of using work breakdown structures. While some project management activities can be carried out by one person, the Work Breakdown Structure is not one of them as multiple components of the project are under review, and the project manager rarely has knowledge on all of them. It requires numerous inputs and perspectives for the given project. Project managers must bring together key stakeholders to determine and describe the project statement, highlight all required phases, create deliverables (end-results), divide deliverables into manageable tasks and assign project team members to specific tasks. 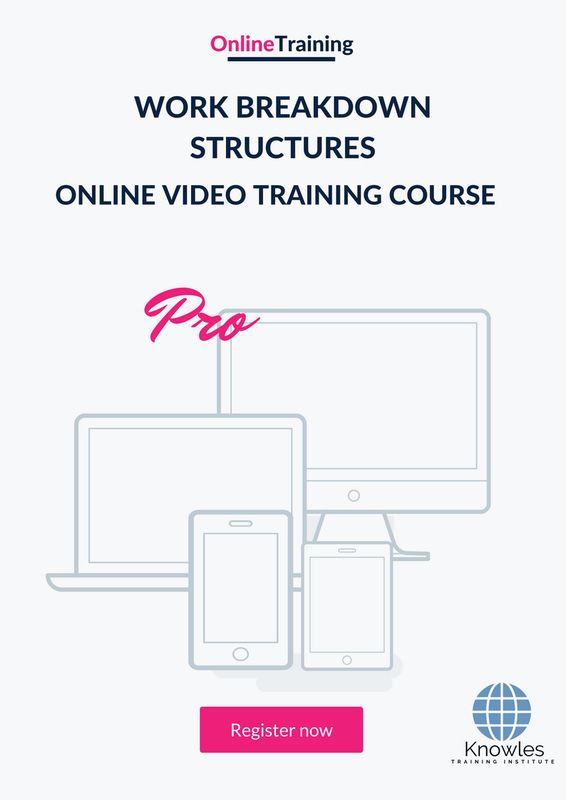 This course highlights the importance of the work breakdown structure and how it relates to the overall success of a project. Participants, at the end of the course, have a better understanding of the project management processes associated with creating and verifying work breakdown structures. 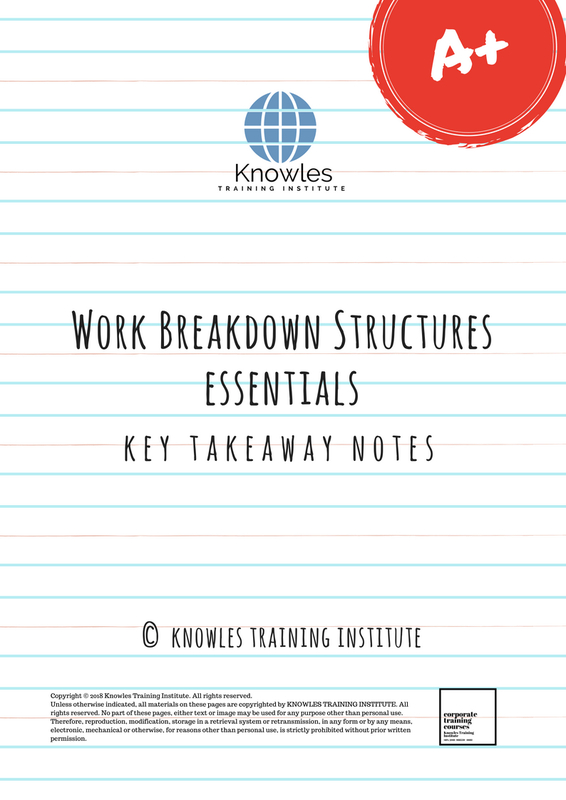 This Work Breakdown Structures workshop is ideal for anyone who would like to gain a strong grasp and improve their Work Breakdown Structures. The duration of this Work Breakdown Structures workshop is 1 full day. Knowles Training Institute will also be able to contextualised this workshop according to different durations; 2 full days, 1 day, half day, 90 minutes and 60 minutes. ● Improve how project scope is defined. ● Organize project work effectively. ● Better assignment of accountabilities and responsibilities. ● Develop new skills and improve existing ones. ● Timely delivery of project objectives. ● Boost team collaboration and productivity. 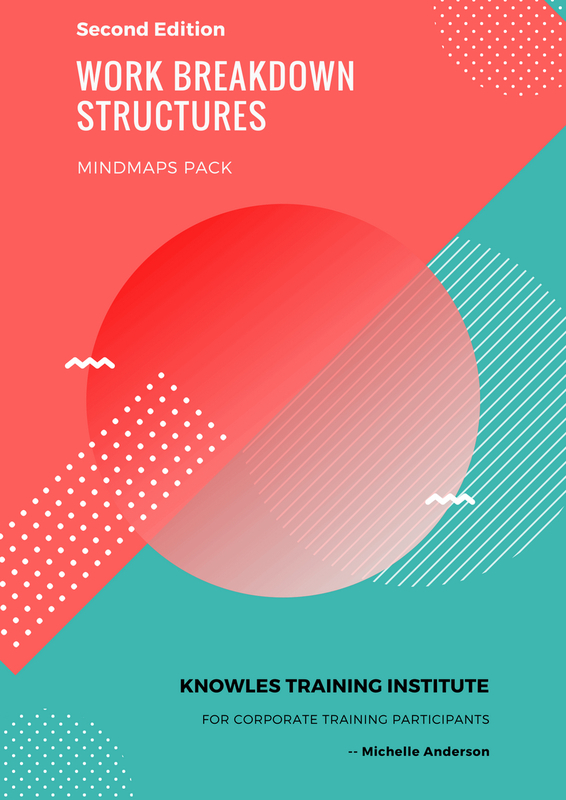 ● Use the skills and techniques taught to create a complete work breakdown structure in either graphic or outline format. ● Be able to identify who or which teams are responsible for each specific activity outlines in the work breakdown structure. ● Help human resources manage project team assignments. ● Manage the project schedule and determine the project timeline. ● Manage and measure the quality of project deliverables. ● Better anticipate the impact of enterprise environmental factors. ● Identify organizational process assets. ● Provides a visual of the entire project scope. ● Promptly know when deliverables are falling behind schedule. ● Identify potential scope risks. 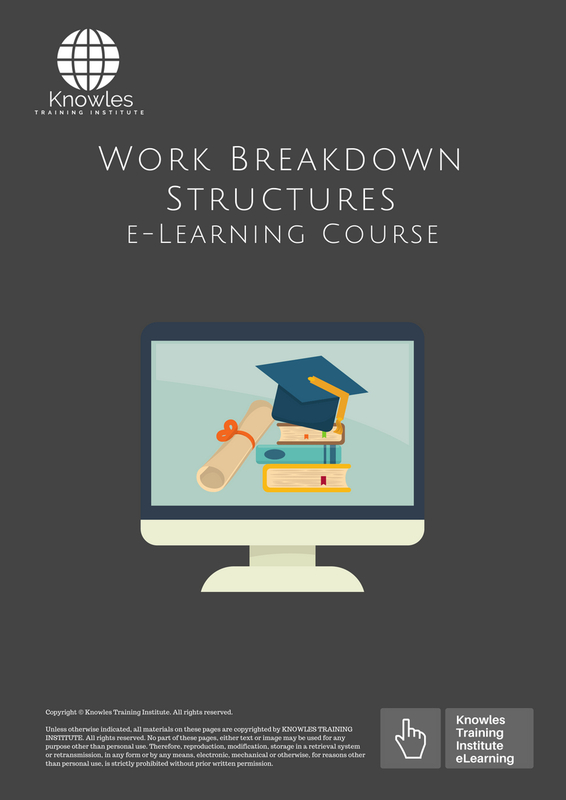 ● What are work breakdown structures? ● Purpose of work breakdown structures. 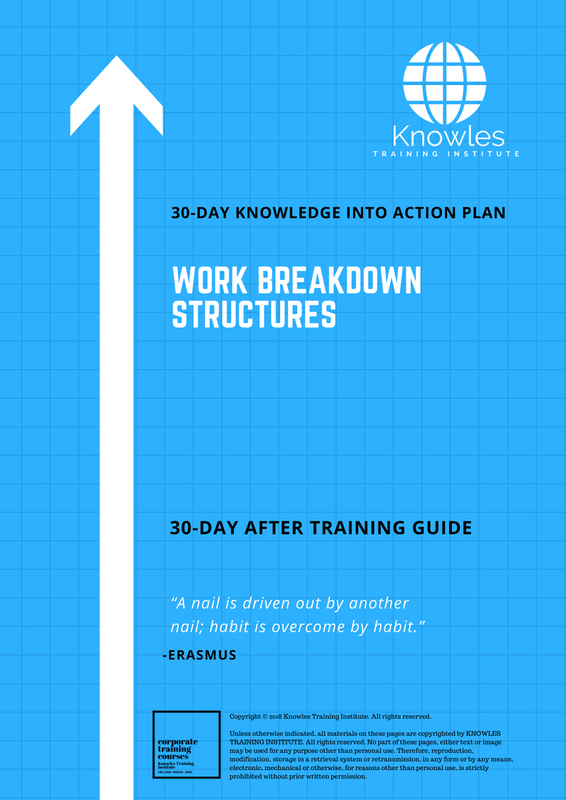 ● How to use a work breakdown structures. ● Advantages of work breakdown structures. ● Disadvantages of work breakdown structures. 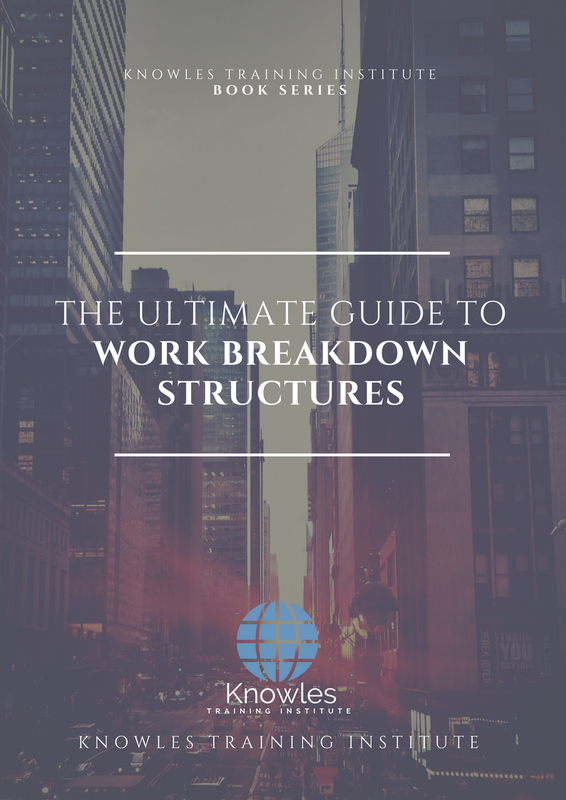 ● Guidelines to consider when creating a work breakdown structure. ● Critical components of work breakdown structures. ● Determine and describe the project statement. ● Divide deliverables into manageable tasks. ● Assign project team members to specific tasks. 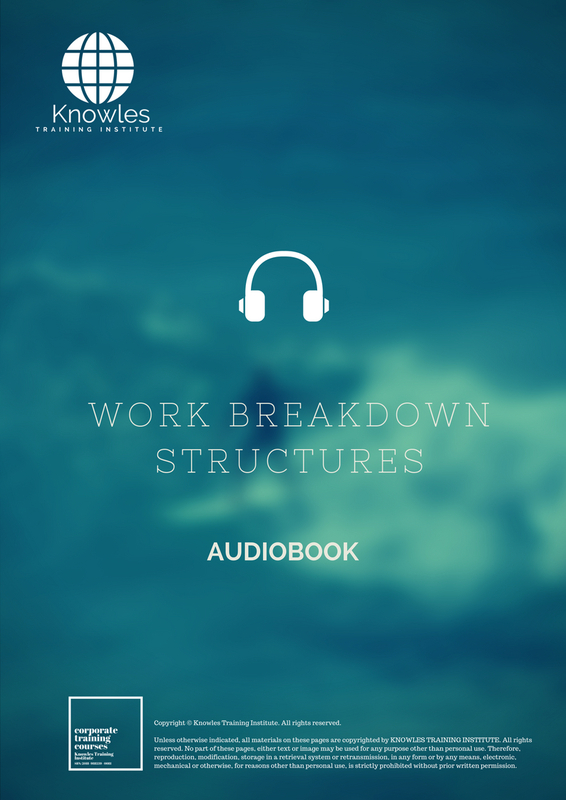 ● Tools to create a work breakdown structure. There are 3 pricing options available for this Work Breakdown Structures training course. 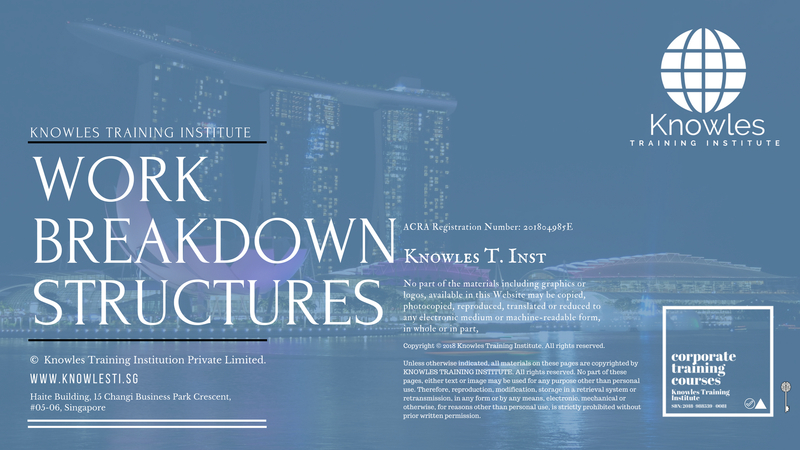 Course participants not in Singapore may choose to sign up for our online Work Breakdown Structures training course. 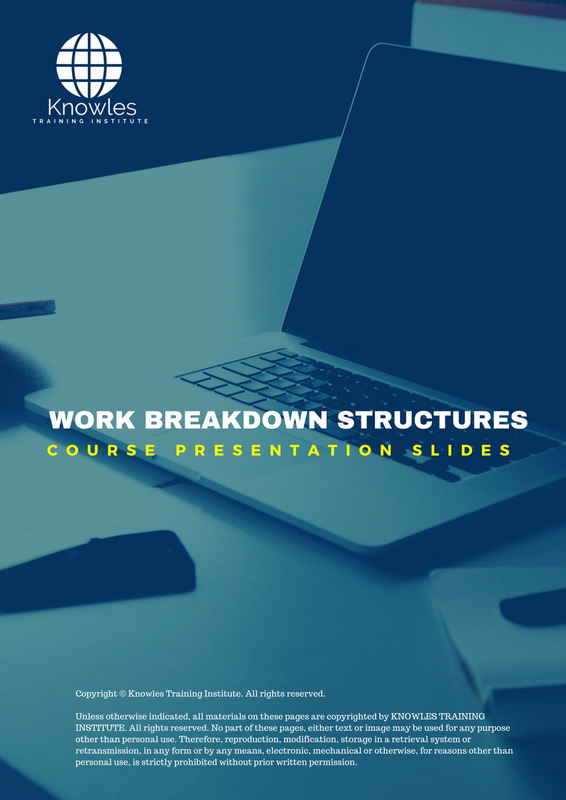 Request for this Work Breakdown Structures course brochure. Fill up the short information below and we will send it to you right away! 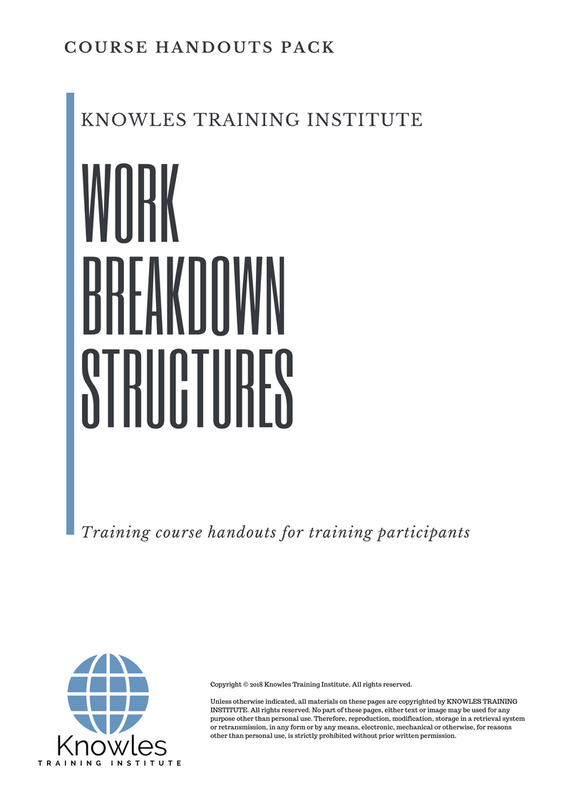 Register For This Work Breakdown Structures Course Now! 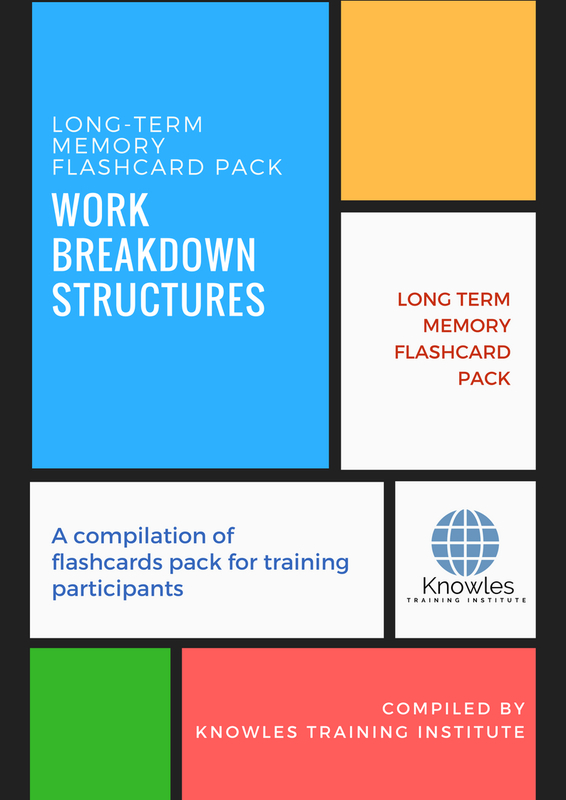 Share This Work Breakdown Structures Training Course! Work Breakdown Structures course, workshop, training, class, seminar, talk, program, programme, activity, lecture. 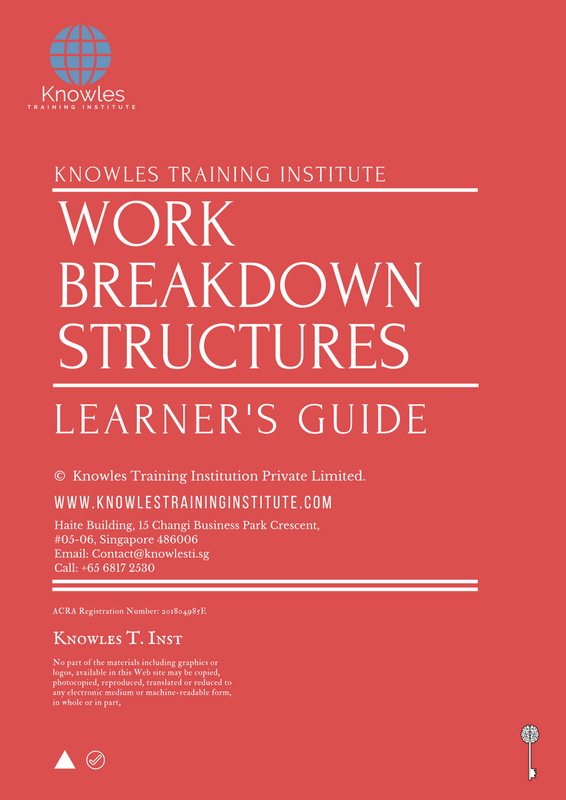 Work Breakdown Structures courses, workshops, classes, seminars, talks, programs, programmes, activities, lectures in Singapore. Work Breakdown Structures improvement tips, Work Breakdown Structures techniques, improve Work Breakdown Structures, improve Work Breakdown Structures games, Work Breakdown Structures improvement exercises, improve Work Breakdown Structures power, how to have good Work Breakdown Structures, how to have good Work Breakdown Structures in studying, how to build up your Work Breakdown Structures, how to improve Work Breakdown Structures how to improve Work Breakdown Structures course in Singapore. Enhance, boost, build up, enlarge, heighten Work Breakdown Structures course in Singapore. Increase, intensify, raise, reinforce, strengthen Work Breakdown Structures. Upgrade, amplify, boom, elevate, exaggerate, magnify, grow, gain Work Breakdown Structures. Develop Work Breakdown Structures, multiple, power up, beef up, bolster, establish, extend Work Breakdown Structures. Invigorate, restore, step up, toughen, empower, fortify, regenerate Work Breakdown Structures. Rejuvenate, renew, escalate, expand, maximize Work Breakdown Structures. Powerful, mighty, impressive, competent, great, excellent, exceptional Work Breakdown Structures in Singapore. Superb Work Breakdown Structures. Super, superior, strong, solid, active Work Breakdown Structures training courses and workshops in Singapore. Work Breakdown Structures enhancement, booster, building up, enlargement, heightening, increment, strengthening, amplification. Work Breakdown Structures magnification, growth, development, power, empowerment, regeneration. Work Breakdown Structures rejuvenation, development, escalation, expansion. 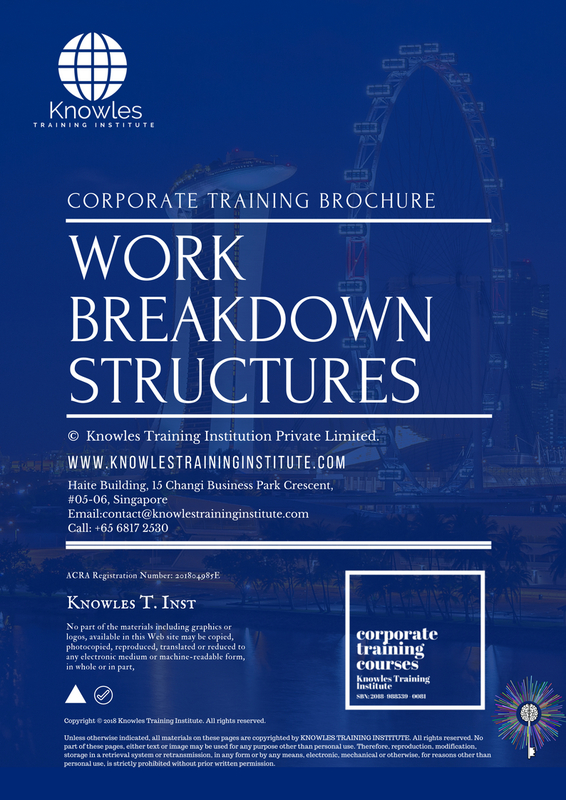 Work Breakdown Structures maximization, power training courses & workshops in Singapore.